Today – Wednesday, April 18 – is the last day for people to apply for a postal vote in the upcoming local elections. 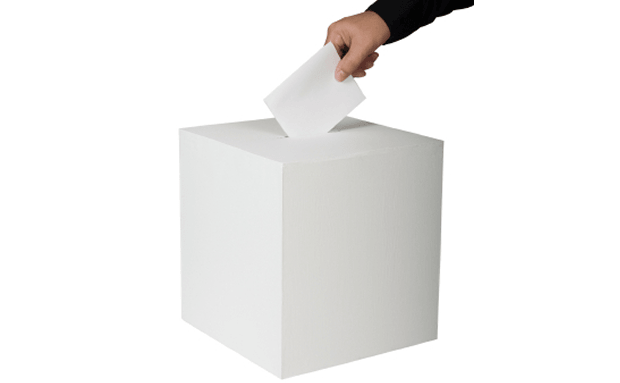 Residents will go to the polls on May 3 to cast their ballots to elect councillors for Blackburn with Darwen Council. The deadline for receiving new postal vote and proxy vote applications is 5pm on Wednesday, April 18.